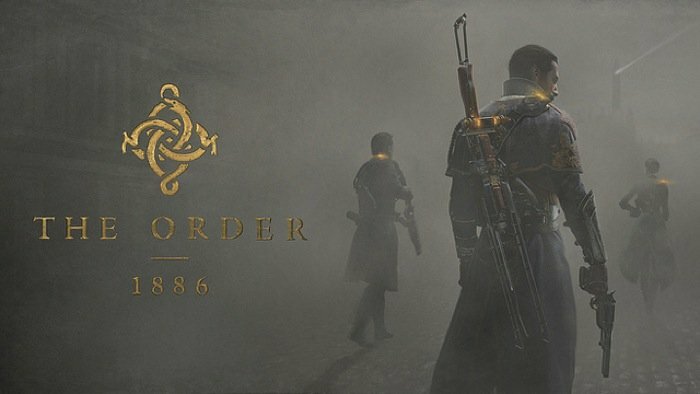 The Order 1886 game s set in an alternate history London, where an old order of knights keep all of the world safe from half bred monsters, who are a combination of animal and man. Check out the latest trailer after the jump to see what you can expect from the gameplay. “The Order 1886 introduces players to a unique vision of Victorian-Era London where Man uses advanced technology to battle a powerful and ancient foe. As a member of an elite order of knights, join a centuries-old war that will determine the course of history forever. In the game’s history, around the seventh or eighth centuries a small number of humans took on bestial traits. The majority of humans feared these half breeds and war broke out. Despite the humans outnumbering the half breeds, their animal strength gave them the upper hand in centuries of conflict. Centuries later, humanity finds new hope in King Arthur and the Knights of the Round Table. King Arthur and his like-minded knights take the fight to the half breeds, but Arthur soon realizes it’s a losing battle. Through a mysterious turn of fate The Knights discover Black Water, a mystical liquid that significantly extends their lifetimes and gives them remarkable healing abilities.